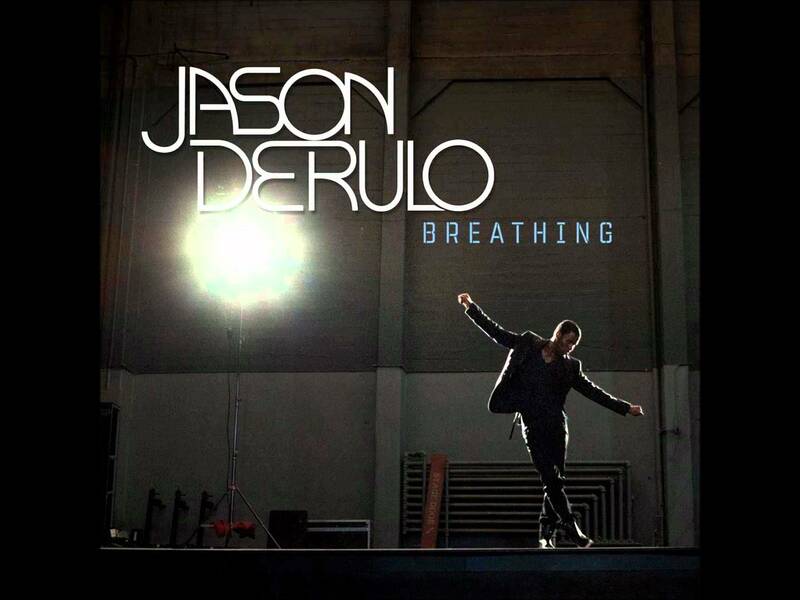 Breathing is a beautiful song by the artist Jason Derulo. 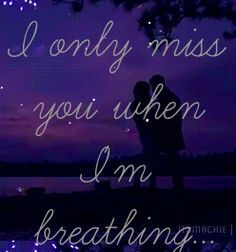 When the song was released in 2011 he said: "This song means a lot to me as it's serious and heartfelt, but the melody is the exact opposite. It's about my cousin, who recently passed away." In my opinion, it's awesome! So, let's watch it!! And now click HERE to start our work! If you want to continue practising English with this song, click HERE and enjoy with .